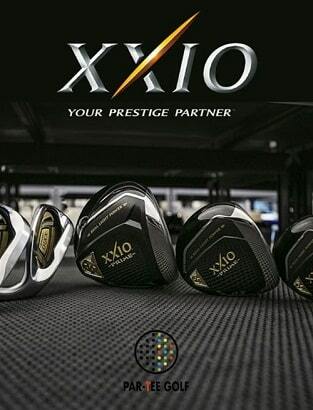 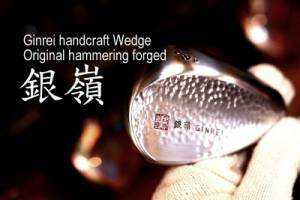 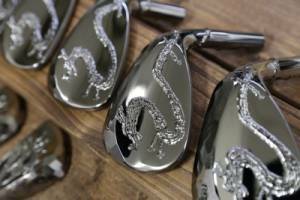 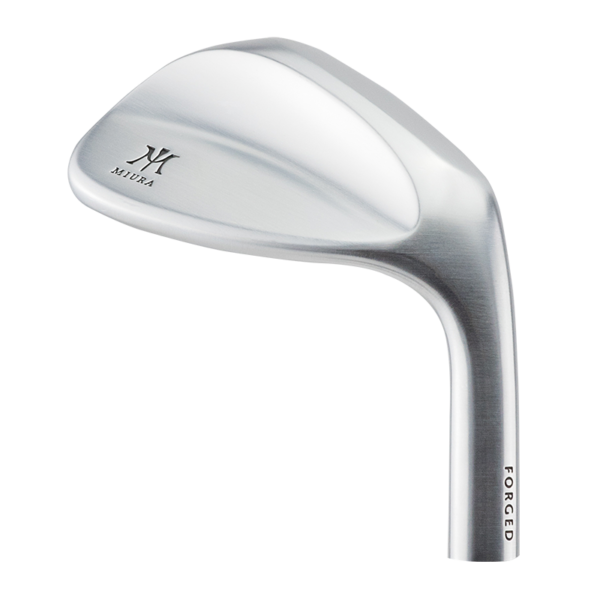 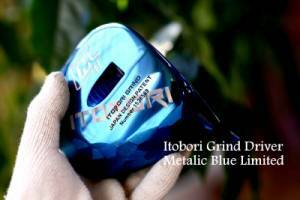 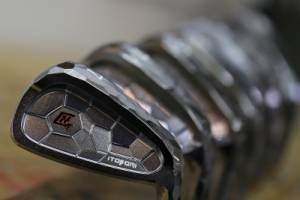 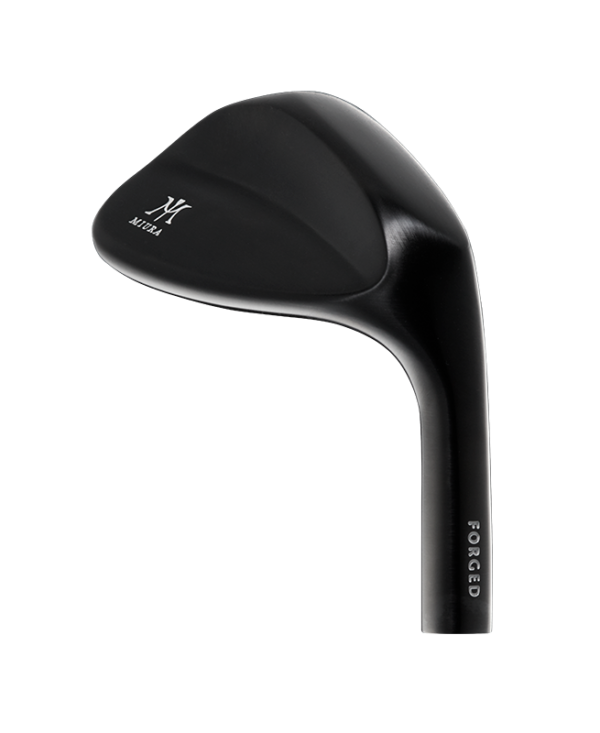 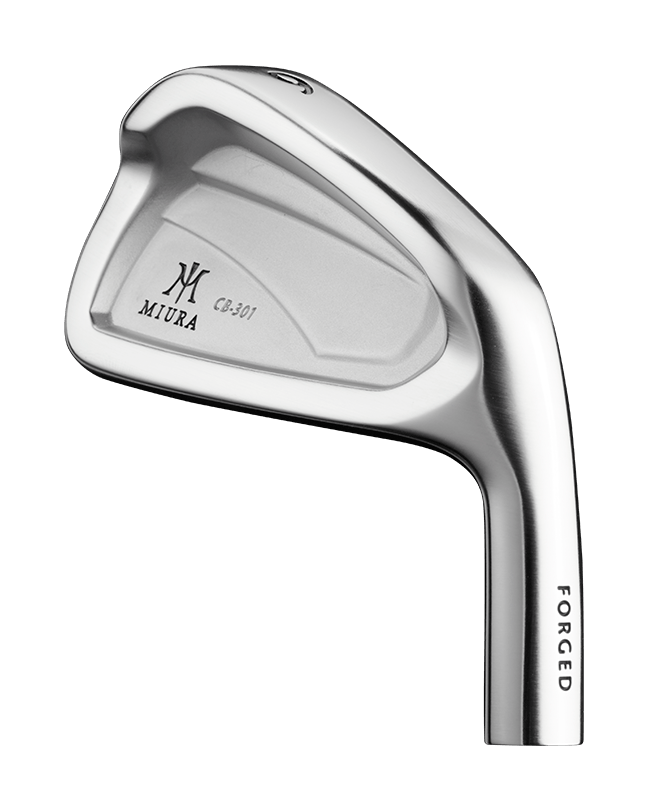 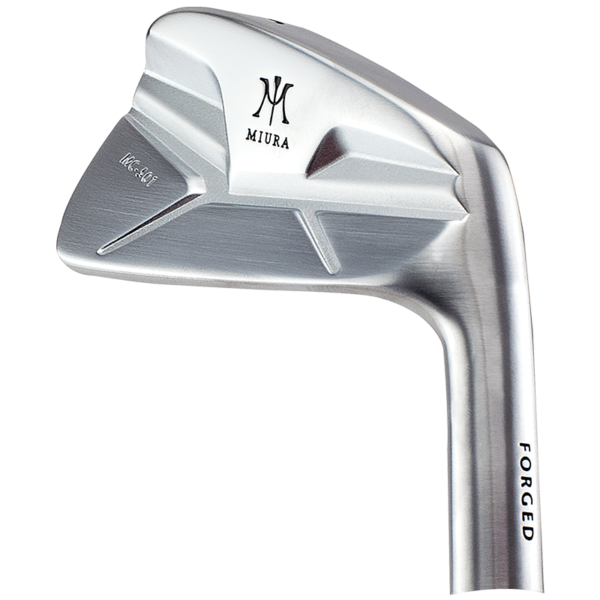 Miura has been making the world’s finest forged golf clubs since 1957. 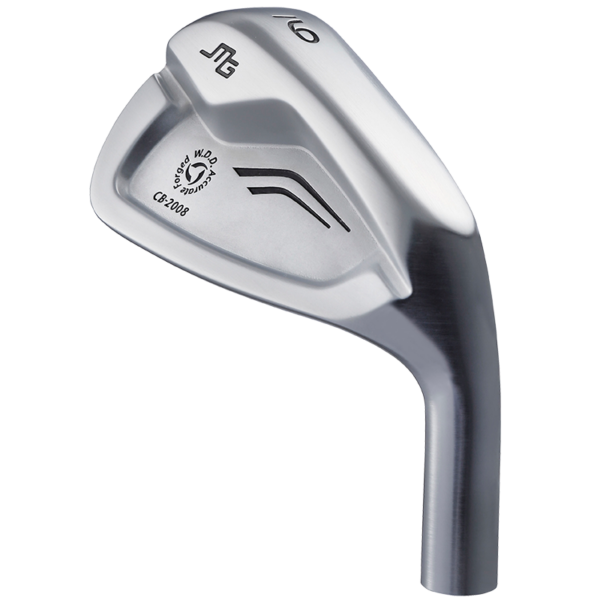 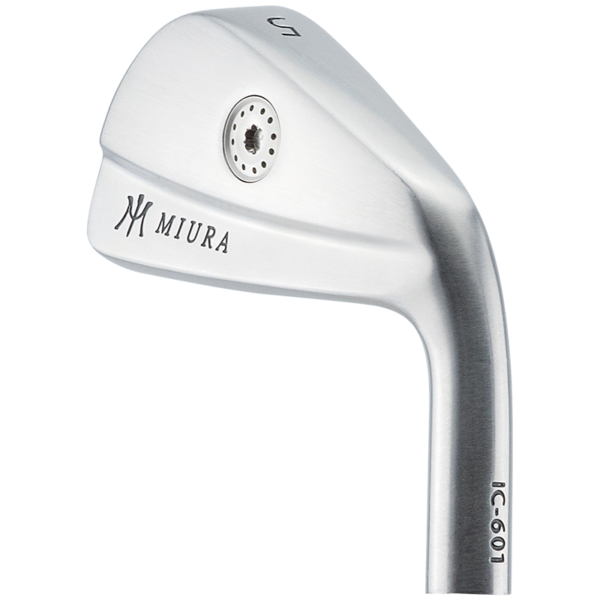 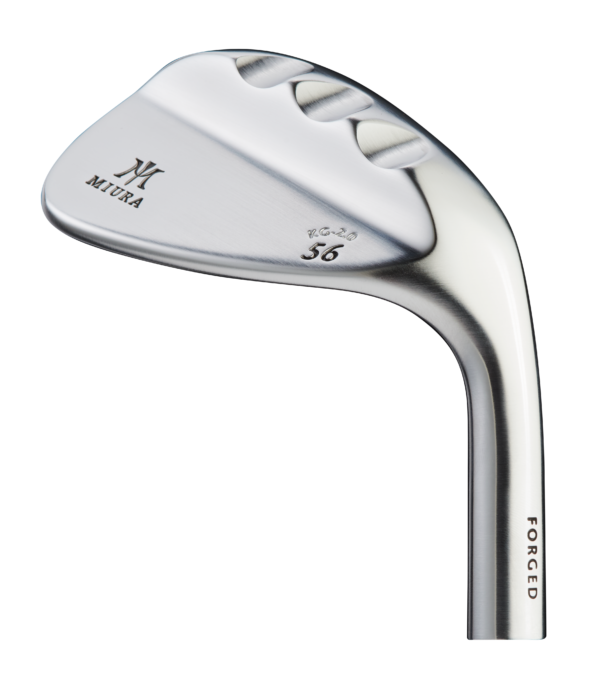 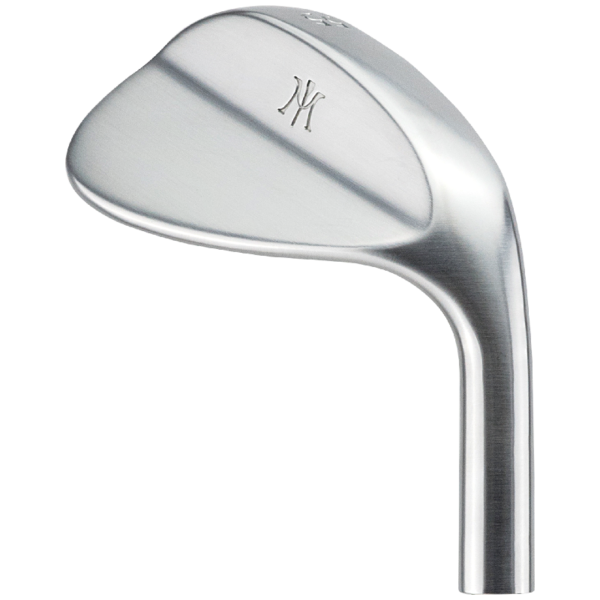 Designed and constructed by master craftsman Katsuhiro Miura, each club is individually made using Miura’s patented forging process. 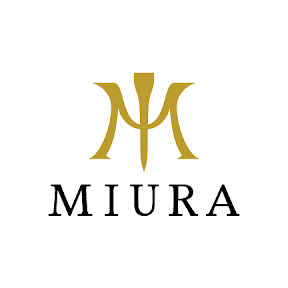 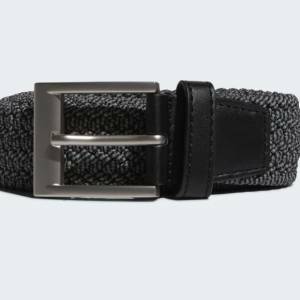 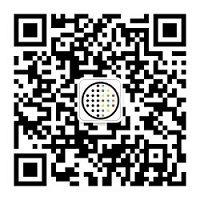 To this day, Miura-san continues to work in the factory with his sons, Shinei and Yoshitaka, who proudly carry on the Miura legacy.